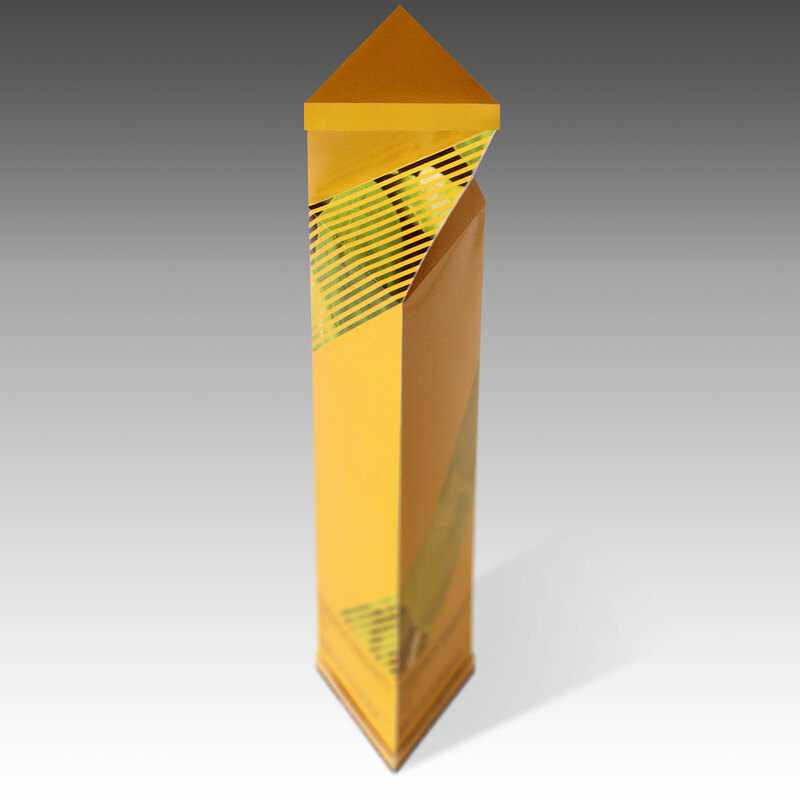 PASTA NOSTRA is a package design with a geometrical twisted prism shape, which can be easily stored ergonomically. 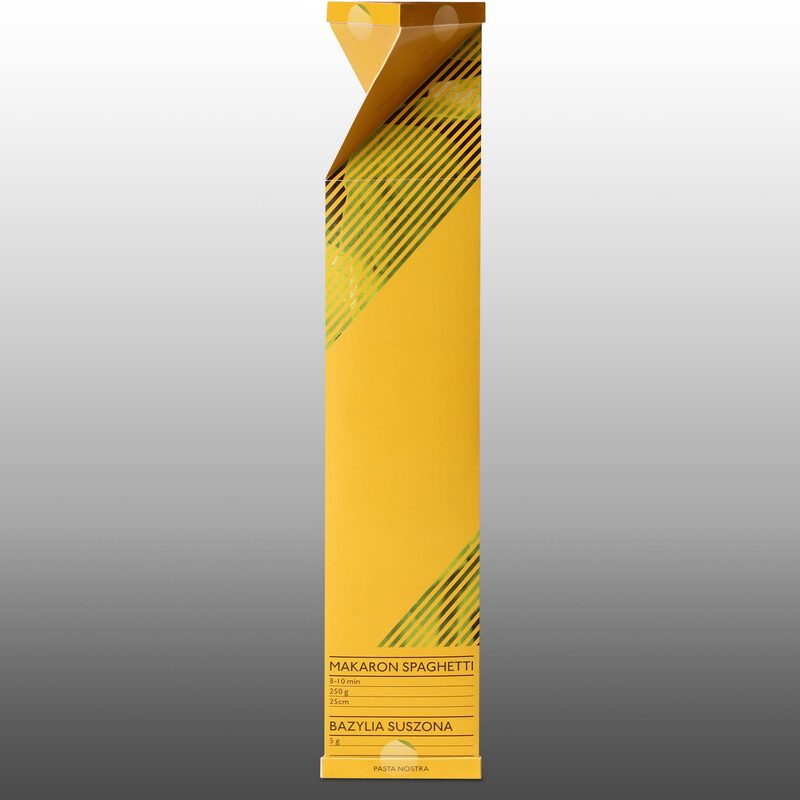 The graphic inspiration has its core in old italian pasta packaging. The package has two separate ends, one for pasta, and another one for dried basil. 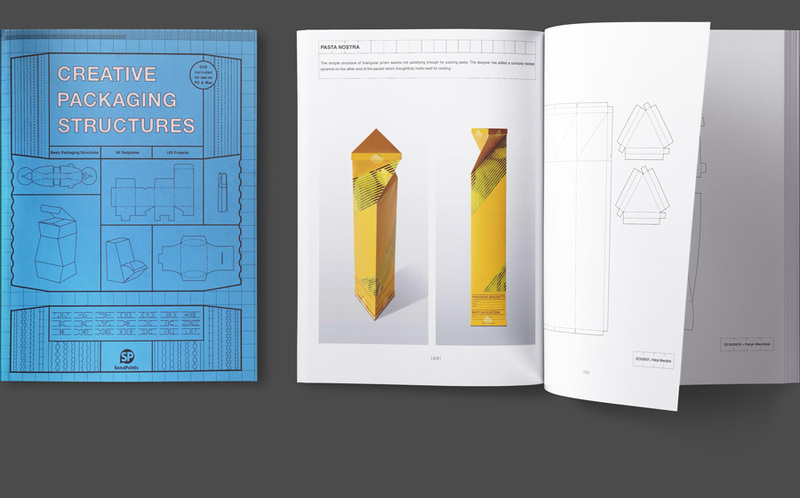 This project has been mentioned in the “Creative Packaging Structures” book from 2015, which is a guide for designers presenting unique creative packaging works from all around the world.